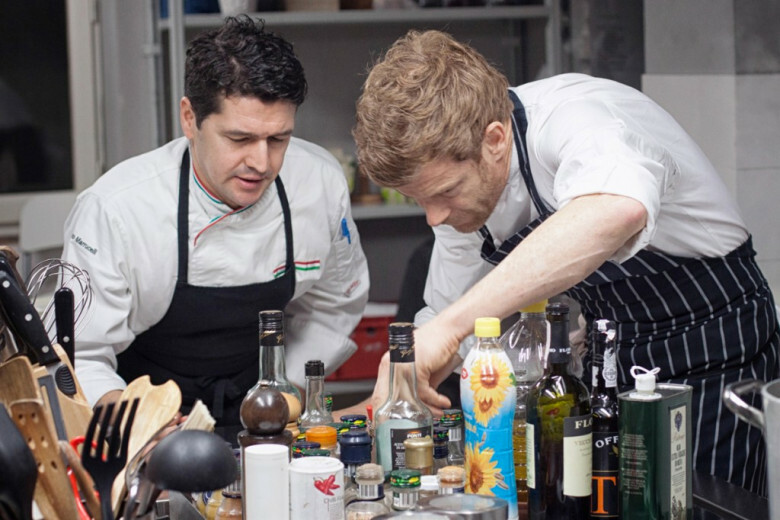 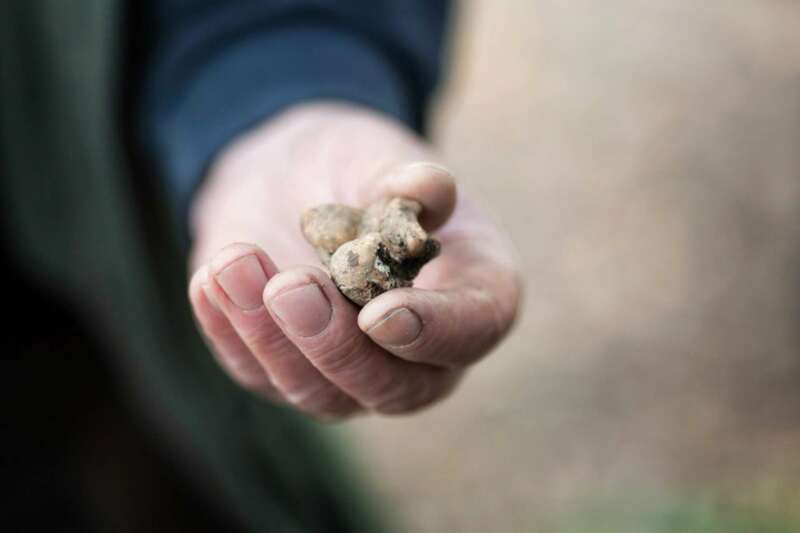 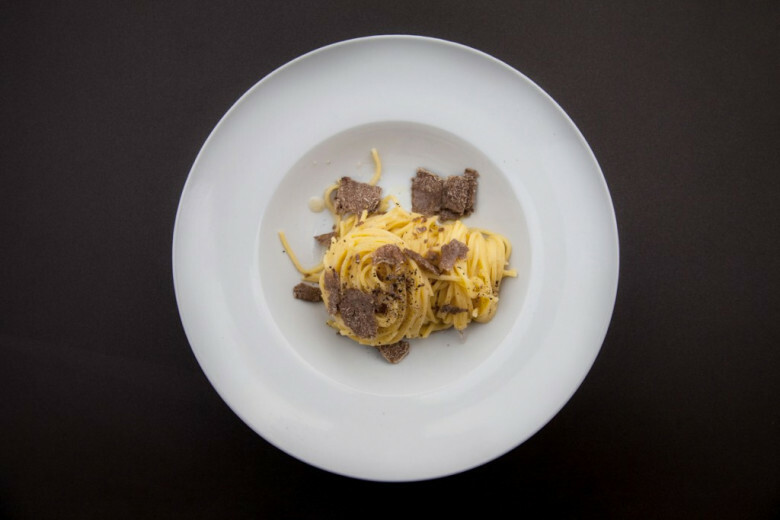 A weekend hunting and tasting truffles at Il Borgo di Petroio, with catering courtesy of Michelin-starred chef Tom Aikens, is the ultimate foodie experience. 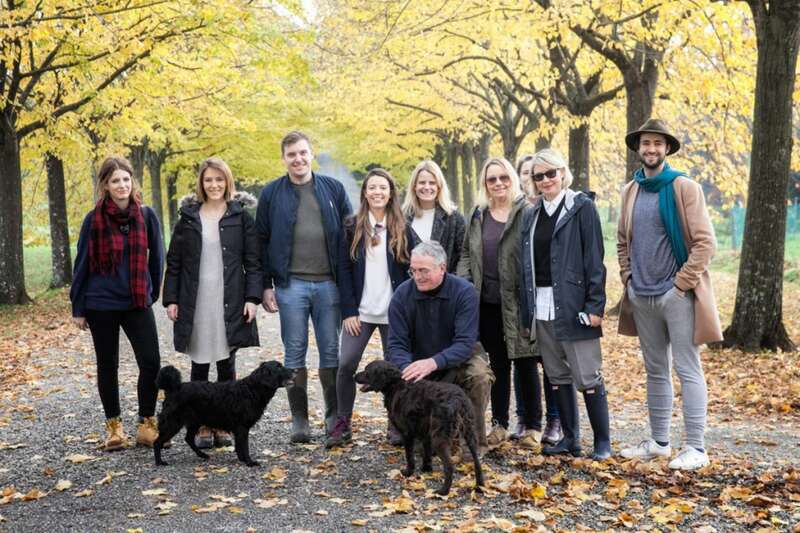 left to our knowledgeable expert and his lovely dog who soon found some treasures under the trees.This is the way to explore Tuscany at its autumnal, seasonal best, and was followed by a mouth­ watering four-course truffle menu at the restaurant Locanda di Camugliano on the same estate. 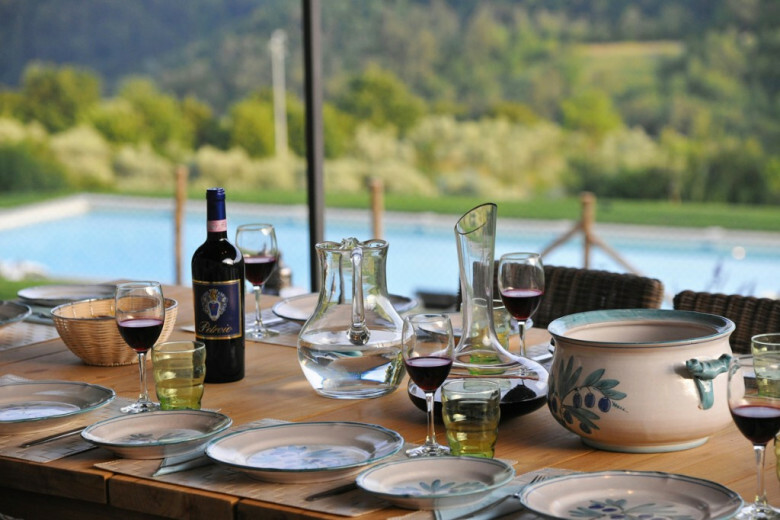 This set the scene for our weekend away; visits to historic castles and vineyards and meeting ‘celebrity butcher’ Dario Cecchini in Chianti before eating at his restaurant Solo Ciccia – course after course of beef cooked in every way imaginable, all washed down by local wines. 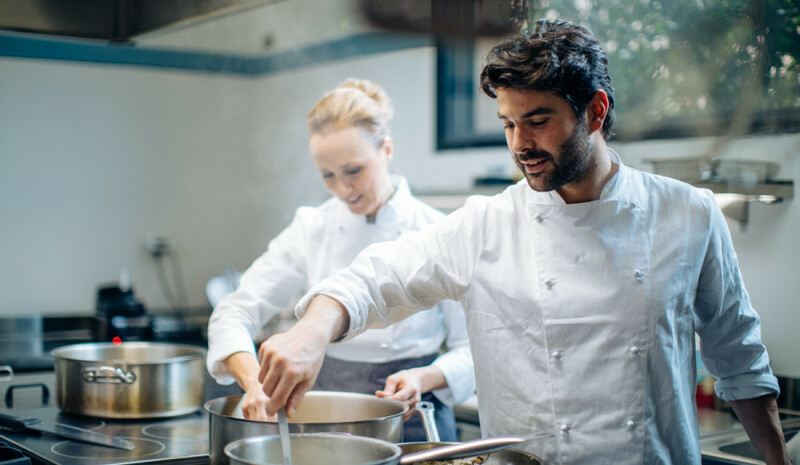 We stayed in the beautifully restored farmhouse, Borgo Di Petroio,and were lucky enough to have the Michelin-starred chef Tom Aikens cook us a private dinner. 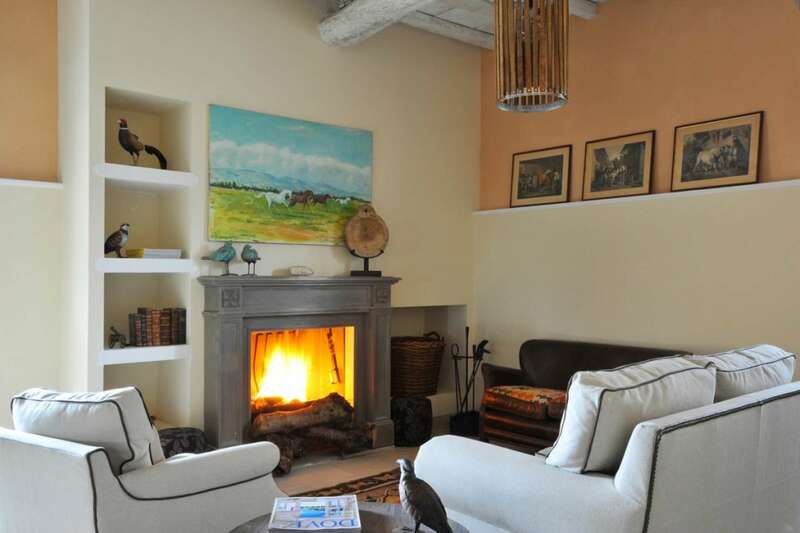 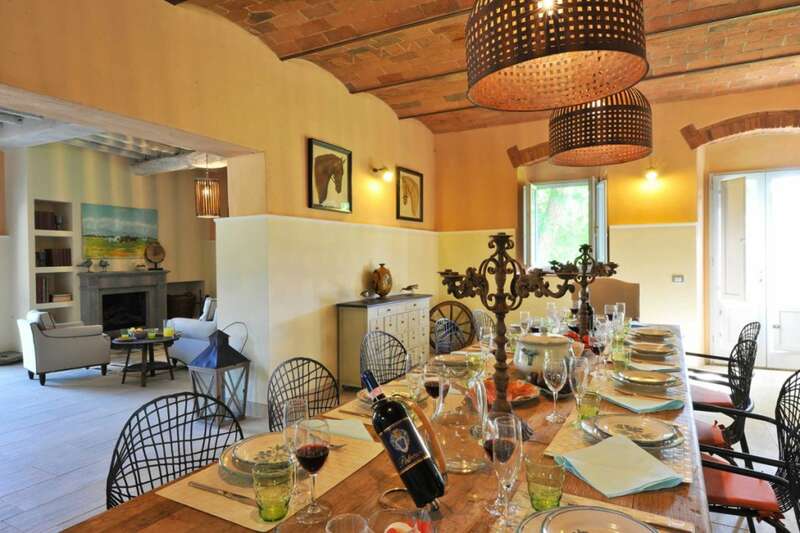 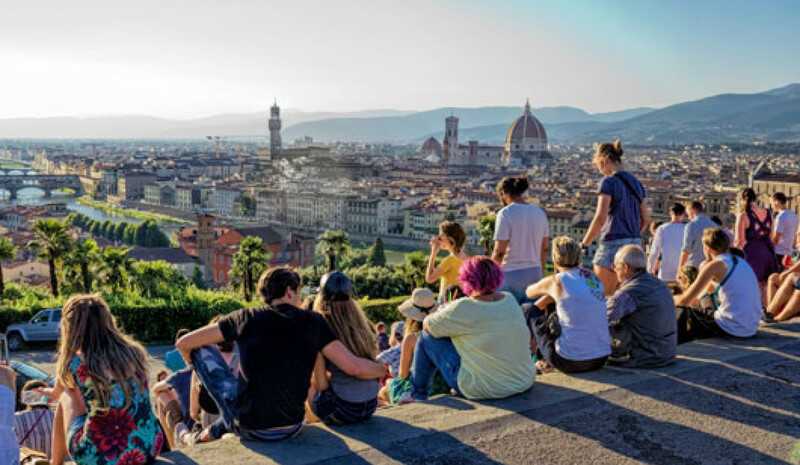 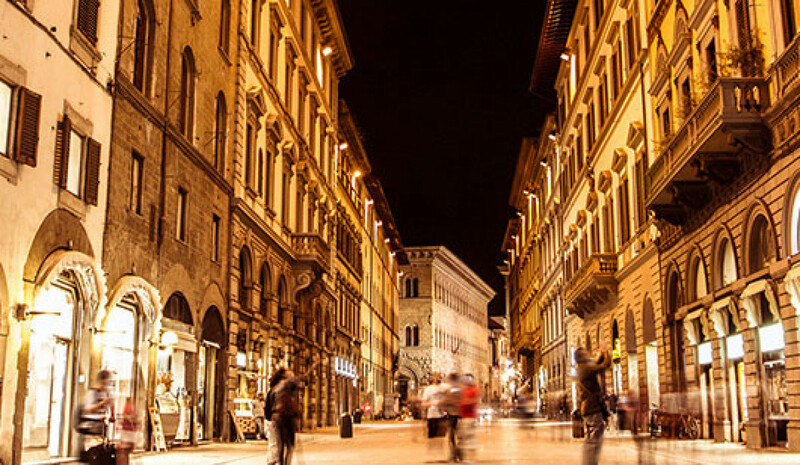 Tuscany Now & More organised all our experiences and excursions; these can be included in any property in their portfolio so you can feel totally immersed in the culture and the landscape, even if it is just for a weekend. 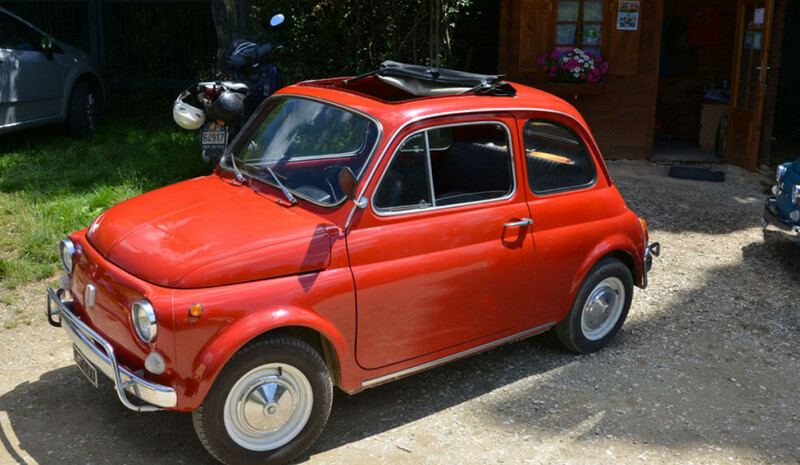 Leave room in your case for truffle oil and wine, though, so you can take Tuscany home with you, as you won’t want to leave any of it behind.